If you're needing some fencing done, at Decks and Fences, we tailor make our fences to make sure it's as good as it can be and more, lets talk some ideas through! Maybe your needing a new fence, or more privacy, or some repairs to your current fence - here at Decks and Fences we create our fences to be tailor made to each of our customers. With our knowledge and experience in fencing this ensures that your fence will be well thought out and as good as we can build it for you. The Person That Quotes Your Fence Builds Your Fence! Ever had work quoted by a salesperson, then some worker turns up to do the project and needs everything re-explained? 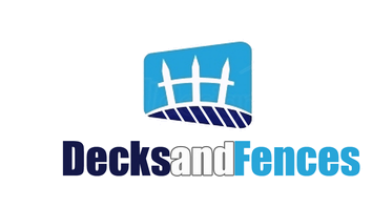 Well, at Decks and Fences we believe in the personal approach & customer service. That is why you will deal with the same person from the quote to the completed project. ORGANIZE YOUR FREE fence QUOTE.